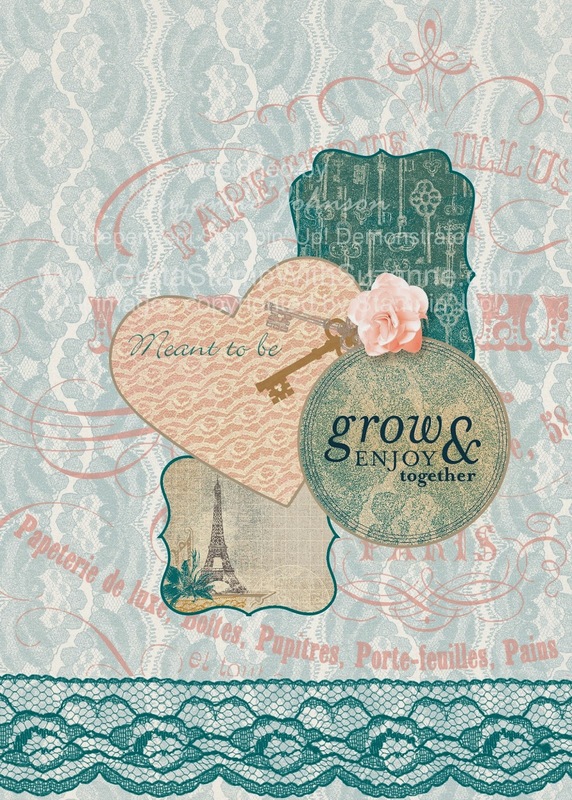 I decided to create a card this time and to use one of my favorite overlay stamps, "Paris" (from "Presto Patterns Overlays") and my favorite DSP collection, "Fanfare" to fill my punch shapes (in lieu of photos). 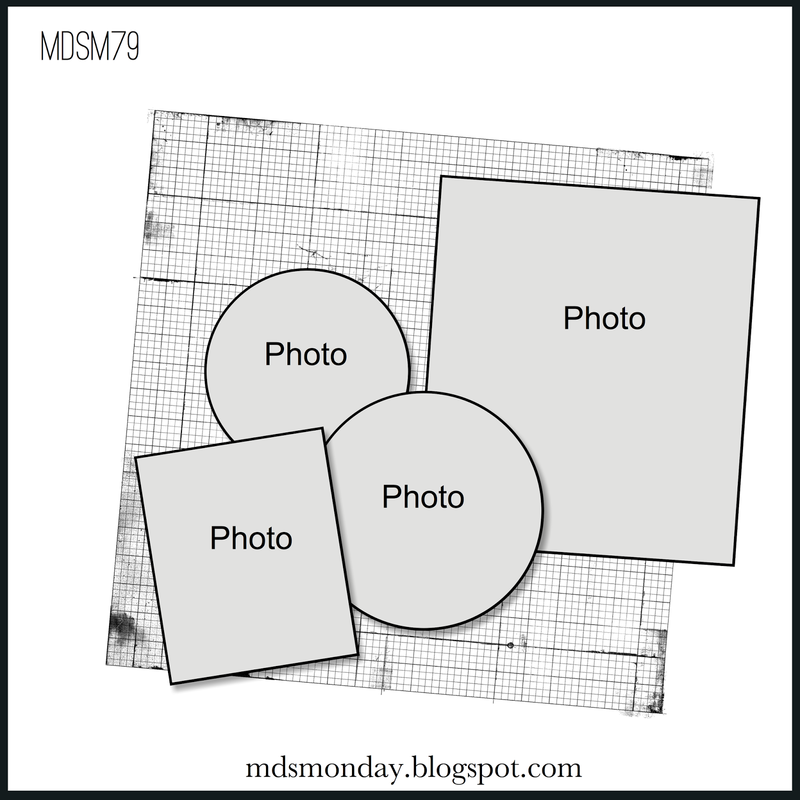 The sketch uses a square overlay, but we could use any overlay stamp which allowed for a lot of creative room! I love keys as symbols for love and the future, so they are perfect on any card for wedding, anniversary, valentine, or graduation! Think, "keys to my heart" and "keys to the future." Presto Pattern Overlay "Paris" colored Blushing Bride and opacity reduced. Lovely card Suzanne! 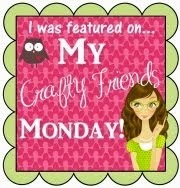 I just adore all your projects. You are a very talented artist. I love the vintage feel to this whole card! Very pretty Suzanne, Fan Fair is a favorite of mine as well. Your card is just lovely for a Wedding, lots of pretty details! What a lovely card, Suzanne! Great choices in the different shapes and how you filled them. 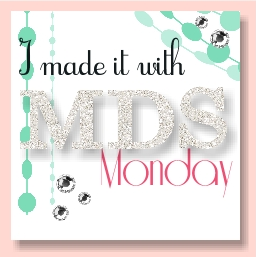 Thanks for joining us at MDS Monday!